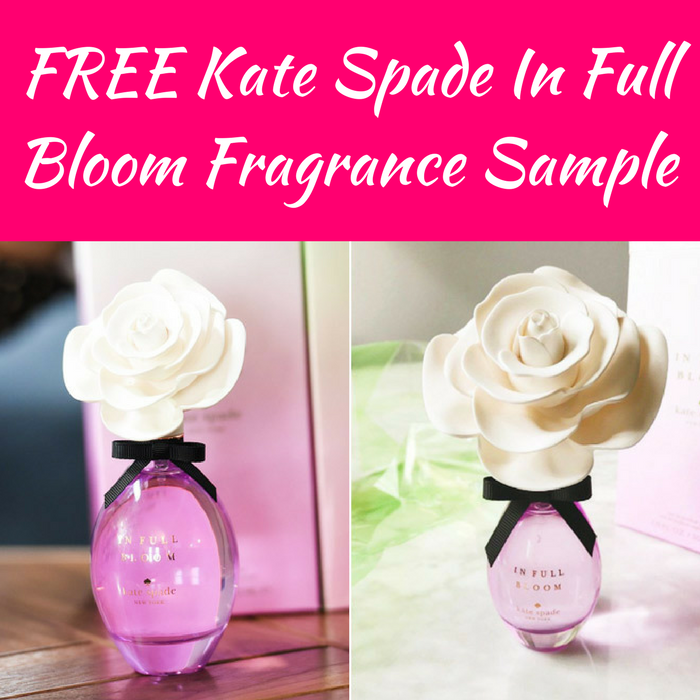 You are here: Home / FREEbies / FREE Kate Spade In Full Bloom Fragrance Sample! Until April 1 or while supplies last! Click here to score a FREE Sample Of Kate Spade In Full Bloom Fragrance! All you need to do is just fill out the short form and expect your FREEbie to arrive in 7-10 days! Awesome!